Blizzard has provided details on upcoming content updates featured in World of Warcraft: Legion patch 7.2 and 7.1.5. 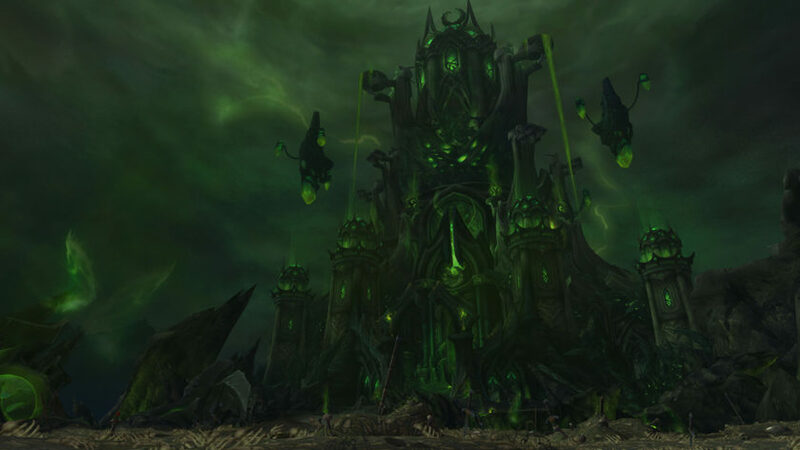 Legion’s first update, patch 7.1 “Return to Karazhan” was released only 2 weeks ago, but already Blizzard provided insight in the future of Legion. Unlike previous expansions, Blizzard wants to make sure that Legion offers a steady stream of content. A new patch structure is being built to deliver updates in various sizes. According to Blizzard, patch 7.1 is considered a patch “in-between”, when it comes to size. Patch 7.1.5 is being prepared and is considered a “small” patch which will feature rewards, system updates, and evergreen content. Down below you’ll find features found in patch 7.1.5 which will release on the PTR in the “near future”. 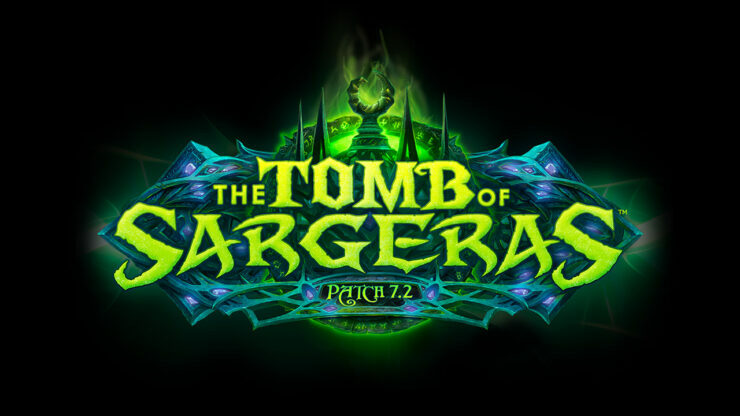 Patch 7.2 “The Tomb of Sargeras” is being considered a “big” patch by Blizzard’s standards, and will introduce the new Tomb of Sargeras raid, a new dungeon, PvP Brawls, the continuation of the Class Order Campaign, and much more. Legion patch 7.2 will be released on the PTR some time after the release of patch 7.1.5.